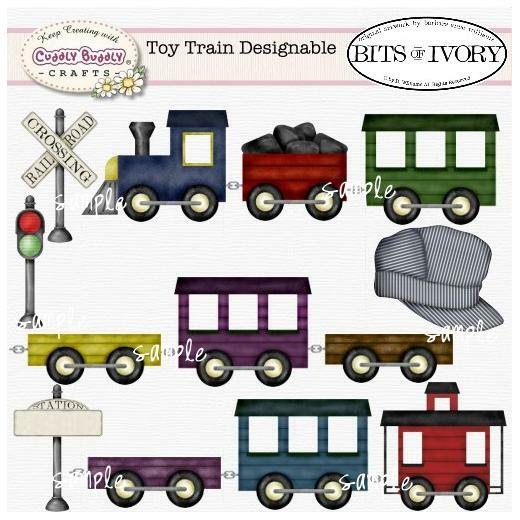 Toy Train by Barbara Anne Williams is a set of mix and match train pieces and signs so that you can create the perfect toy train for any project you're making for little boys, train collectors, travelers, etc. 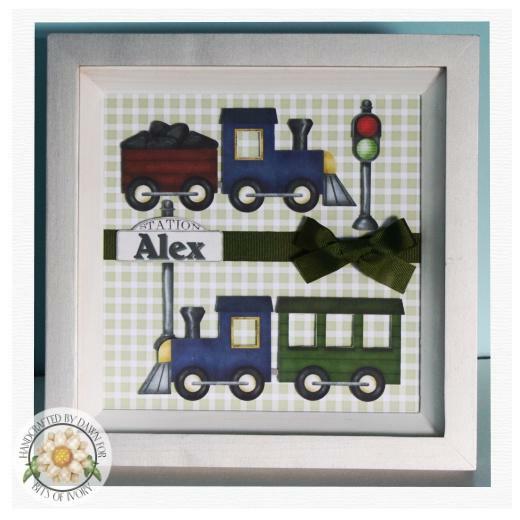 Engine, caboose and passenger cars have cutout windows which can be used to frame photos if desired, and flat cars can be filled with cargo, or letters or words, making it ideal for scrapbooking in addition to crafting and card making. The images are all 300 dpi PNG. Images © Barbara Anne Williams.